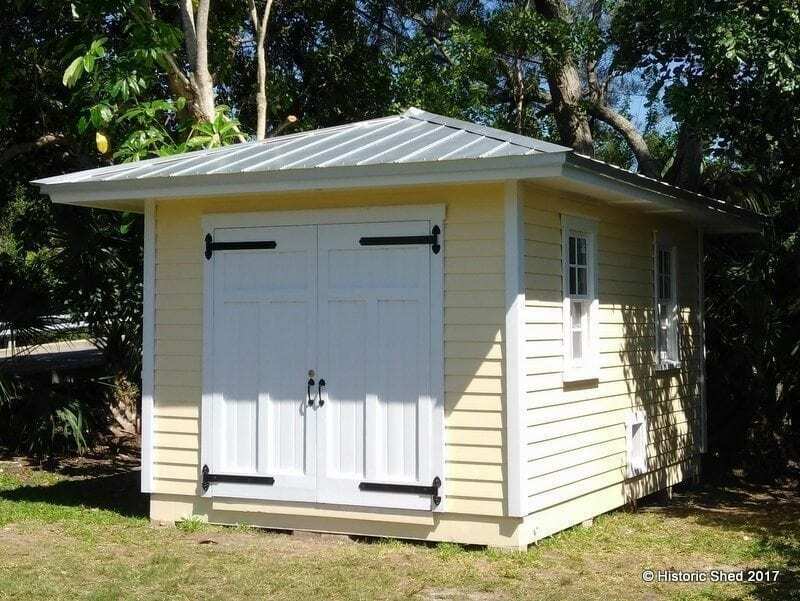 Historic Shed™ Garden Sheds with authentic traditional details, customized to reflect the historic character of your Florida home. 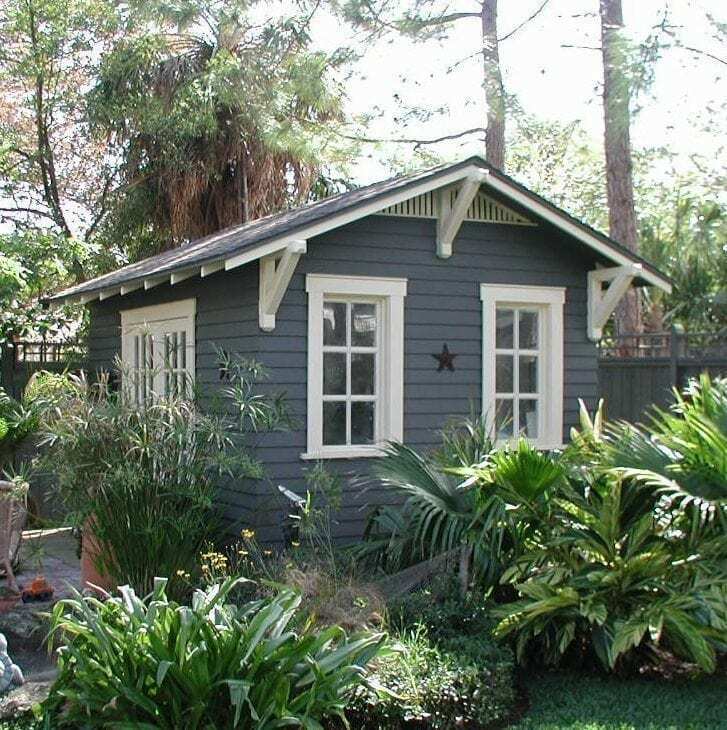 Historic homes come with ample character and charm, but are often short on storage, both inside and out. 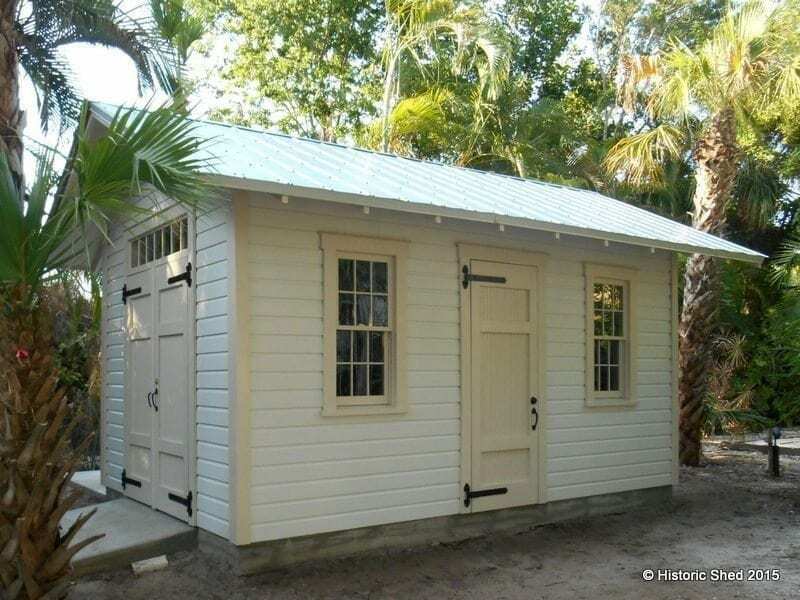 Our Historic Shed™ custom designed sheds and outbuildings can help with a variety of storage and use issues while enhancing your historic Florida property. 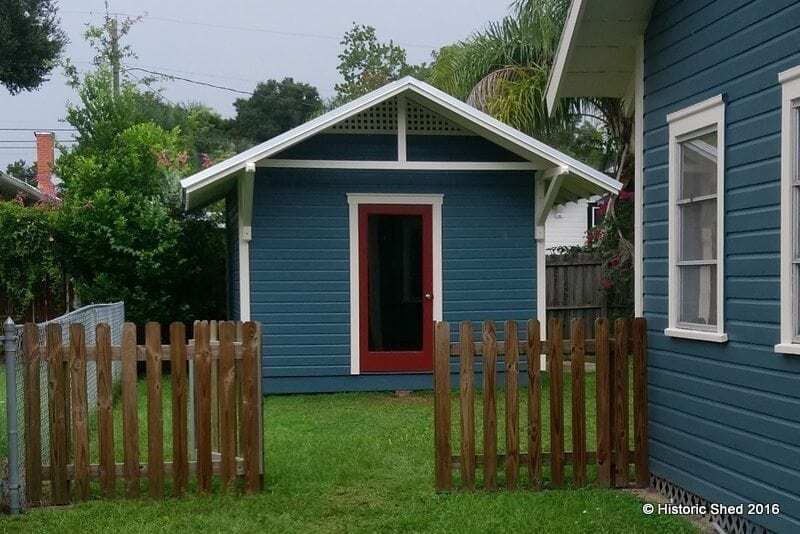 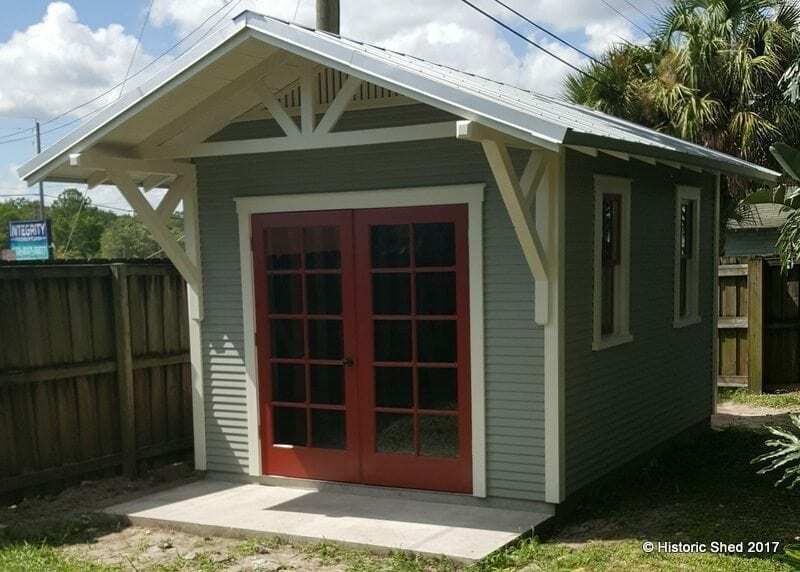 Each garden shed that we build features authentic traditional details and can be customized to reflect the historic character of your Florida home, whether its a Craftsman Bungalow, American Foursquare, Colonial Revival, Mid-Century Modern, or other traditional style home. 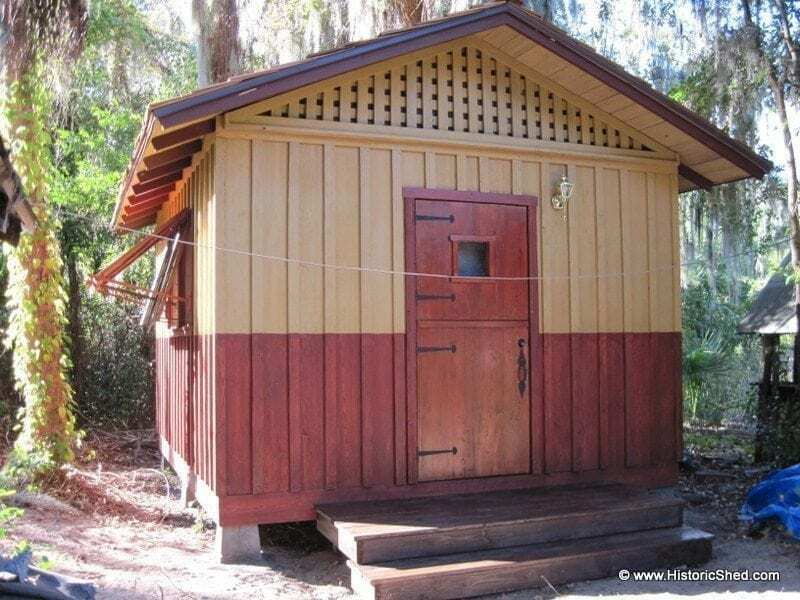 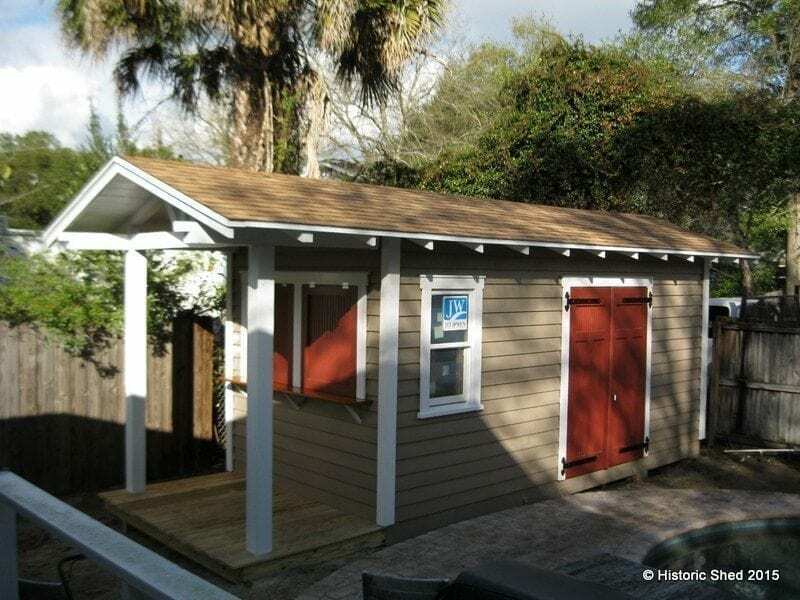 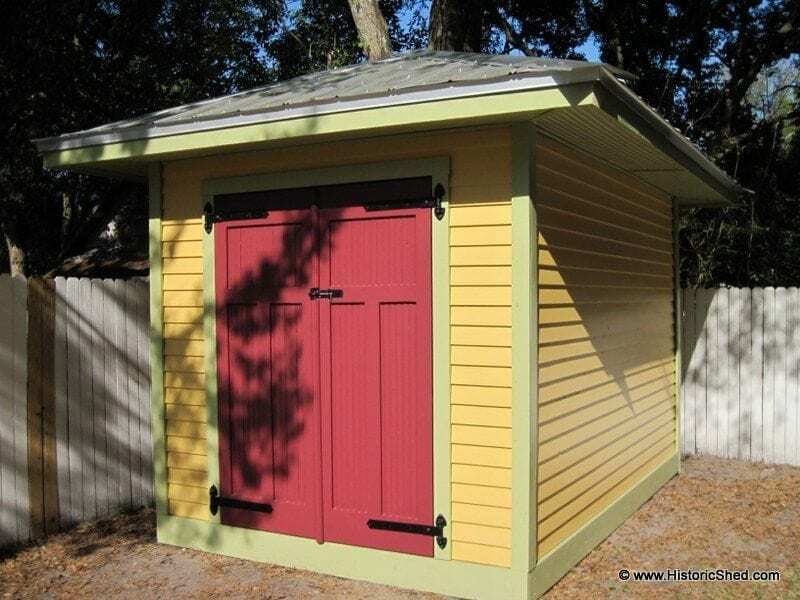 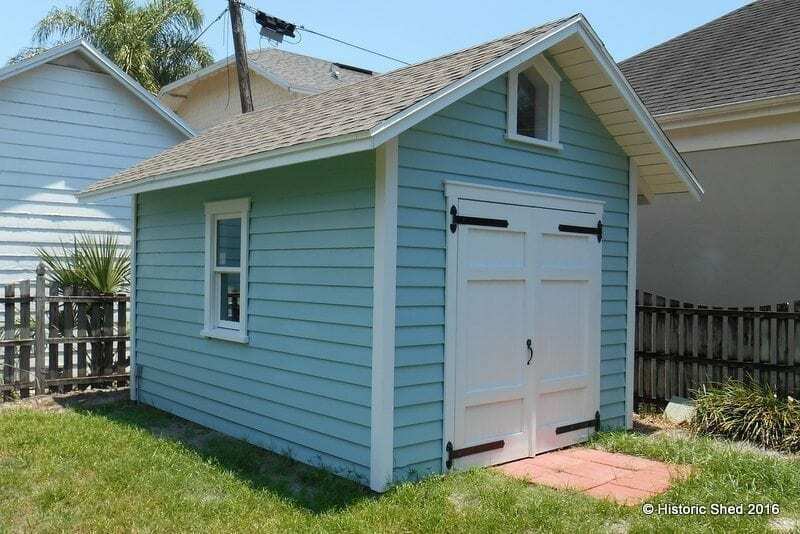 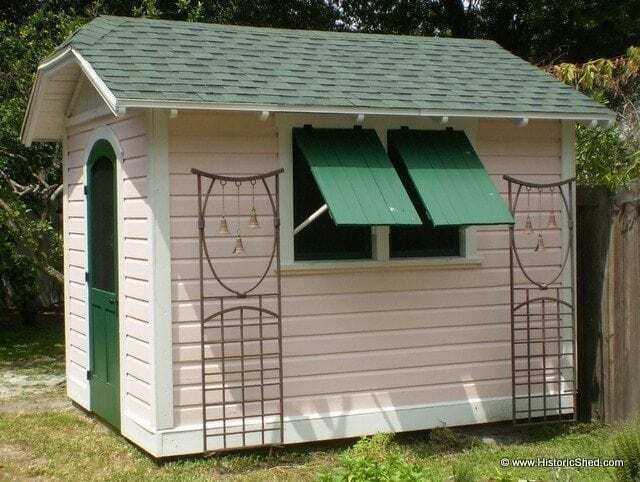 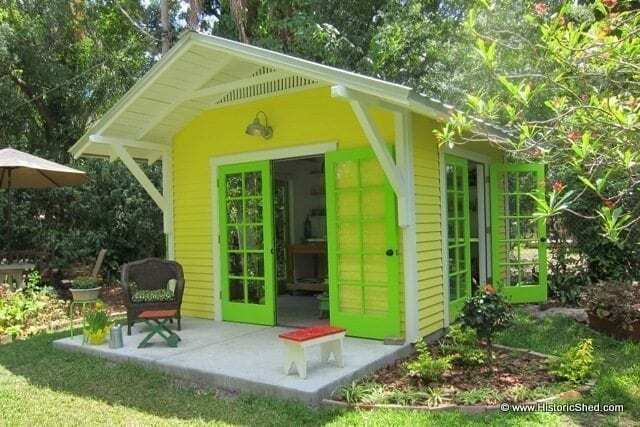 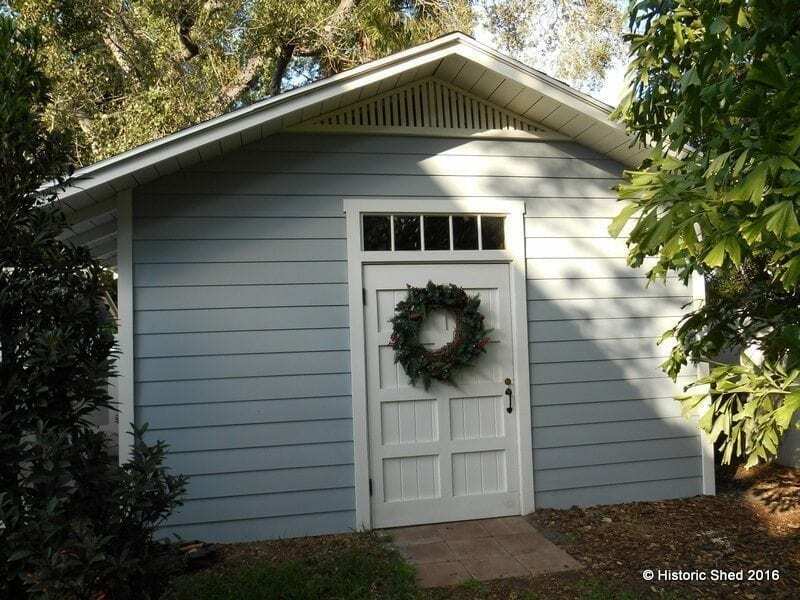 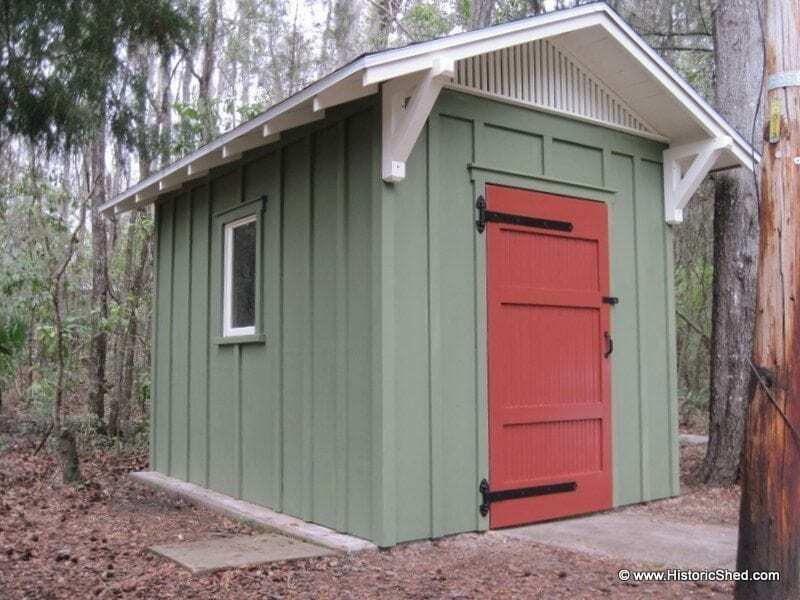 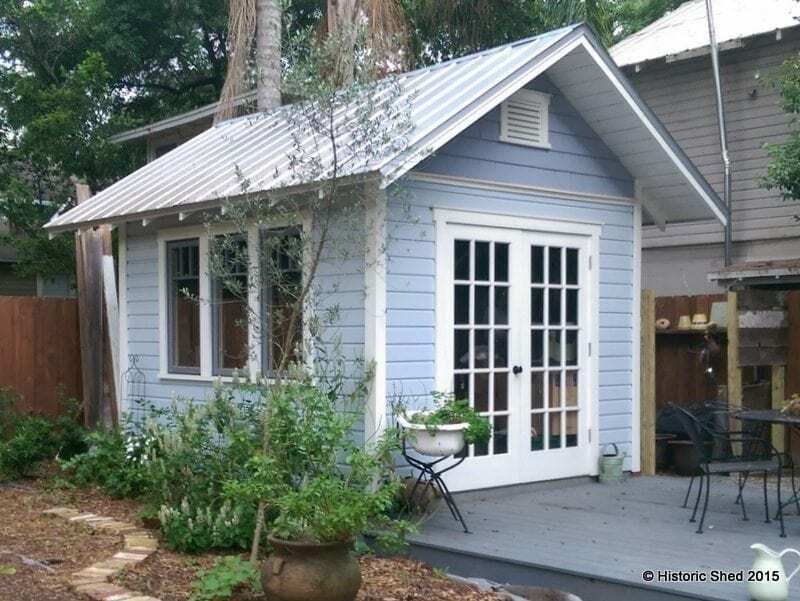 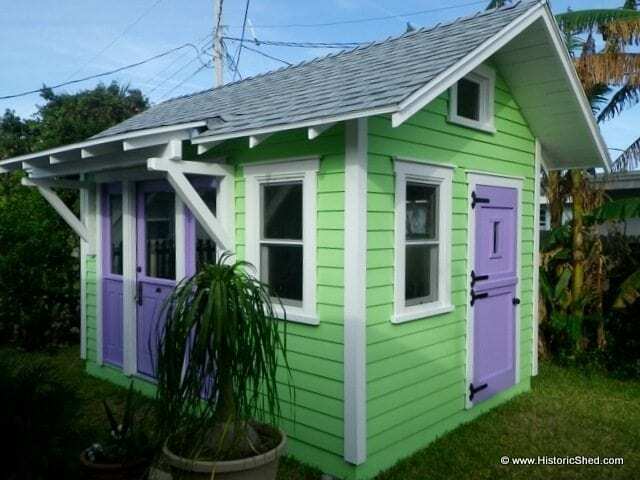 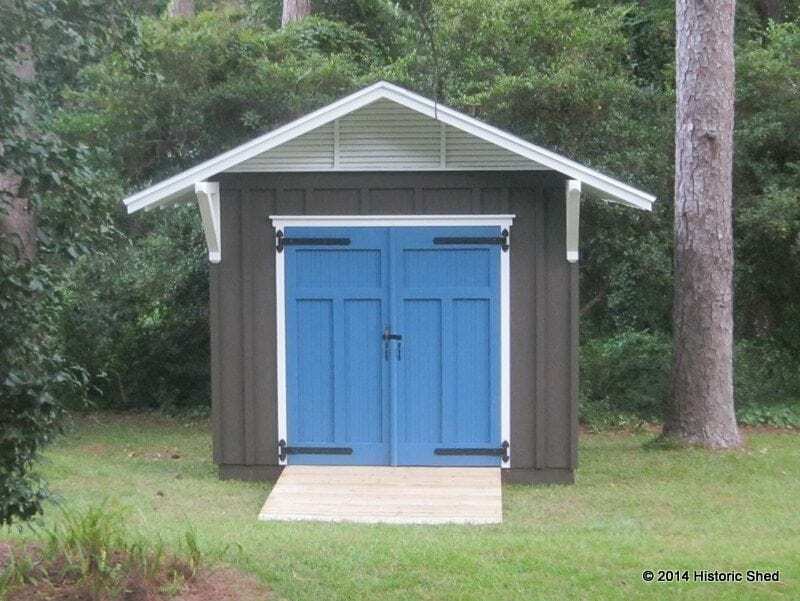 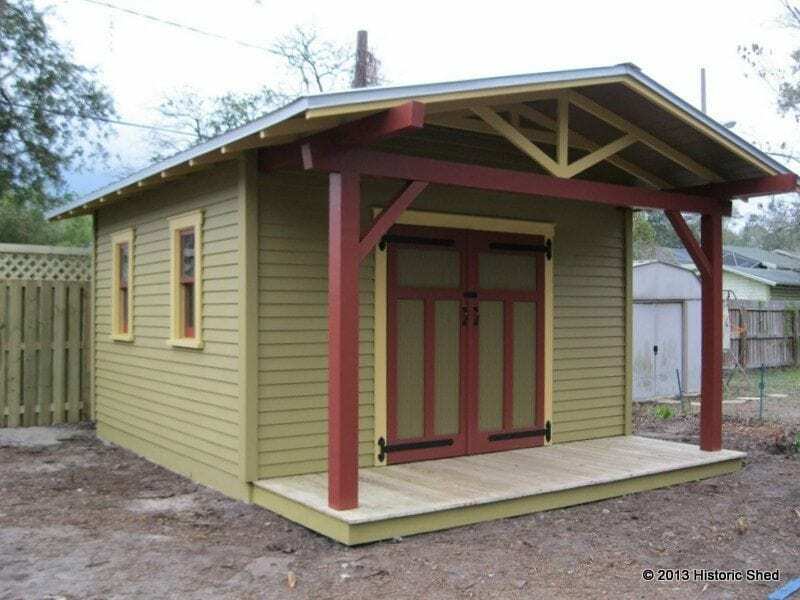 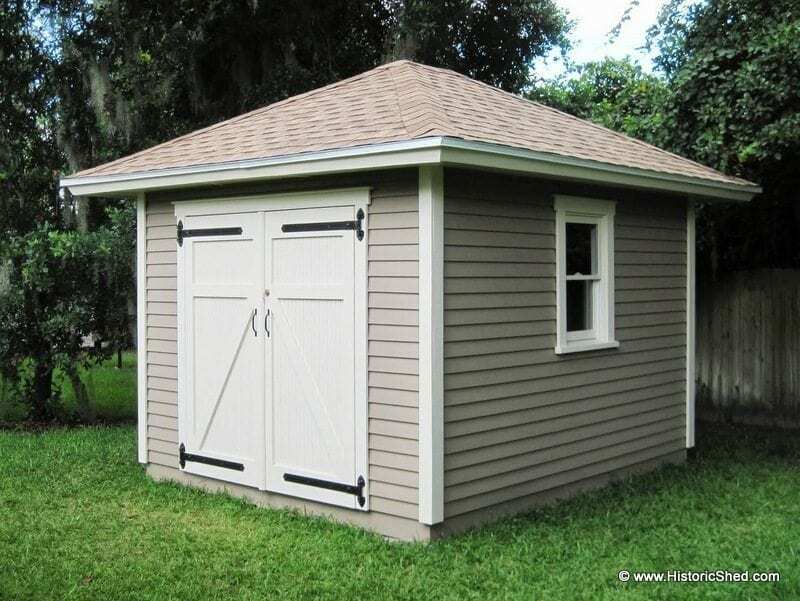 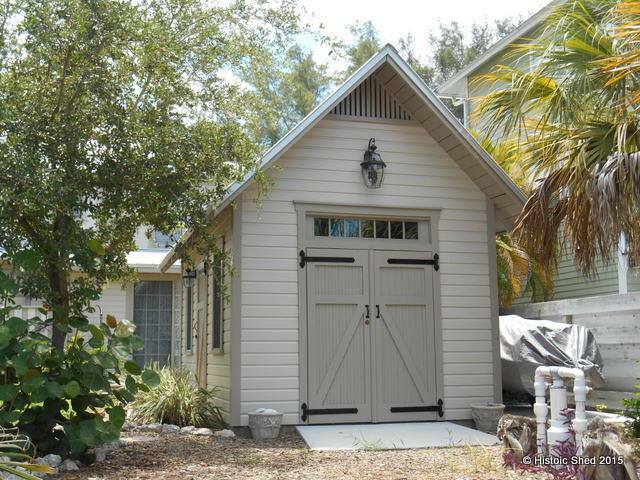 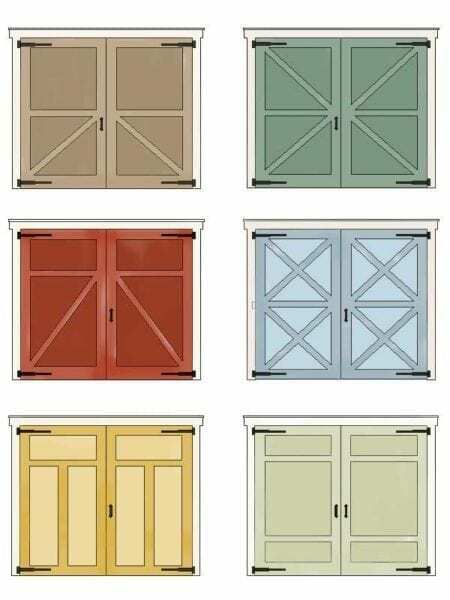 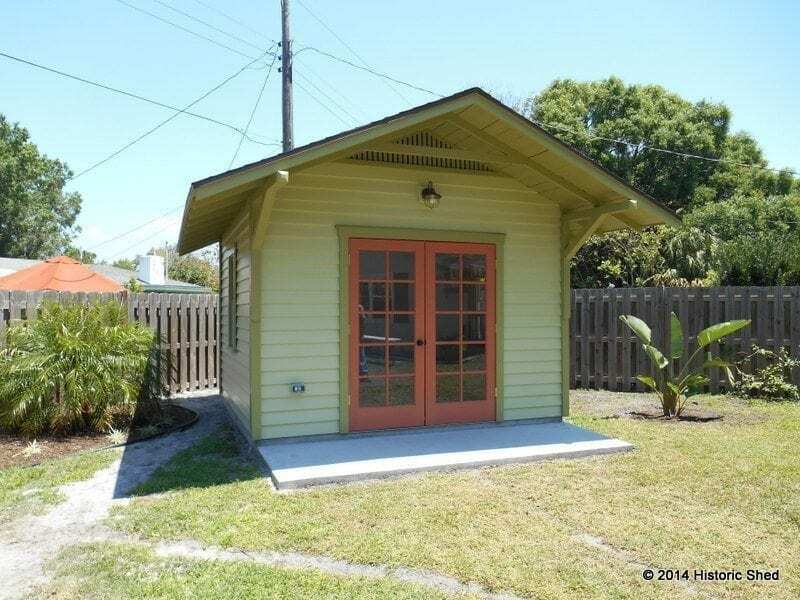 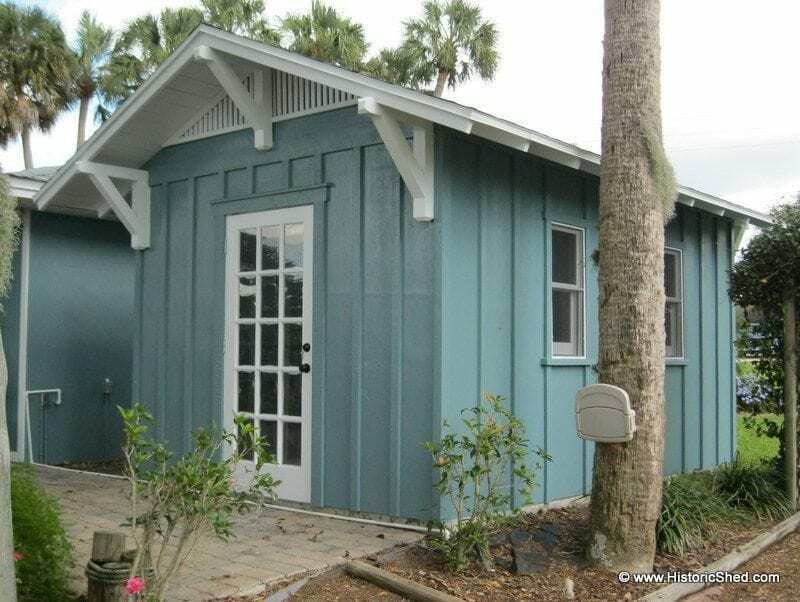 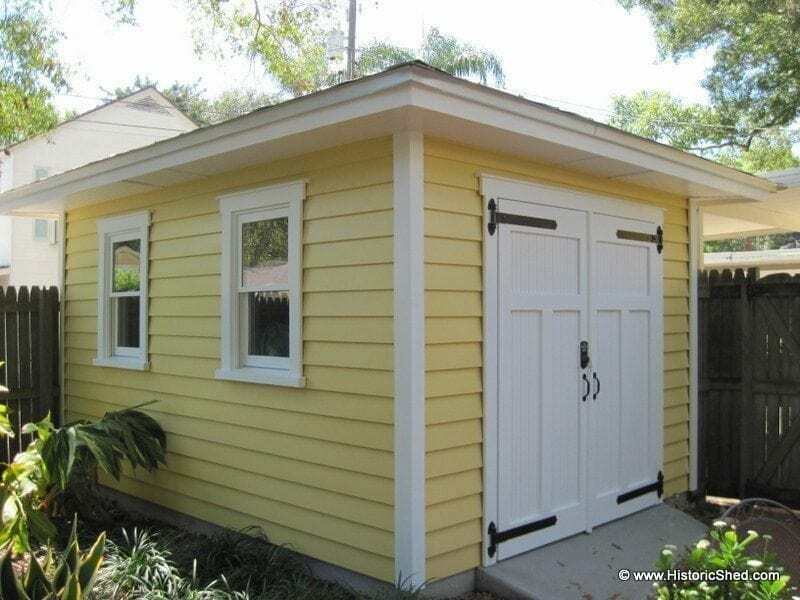 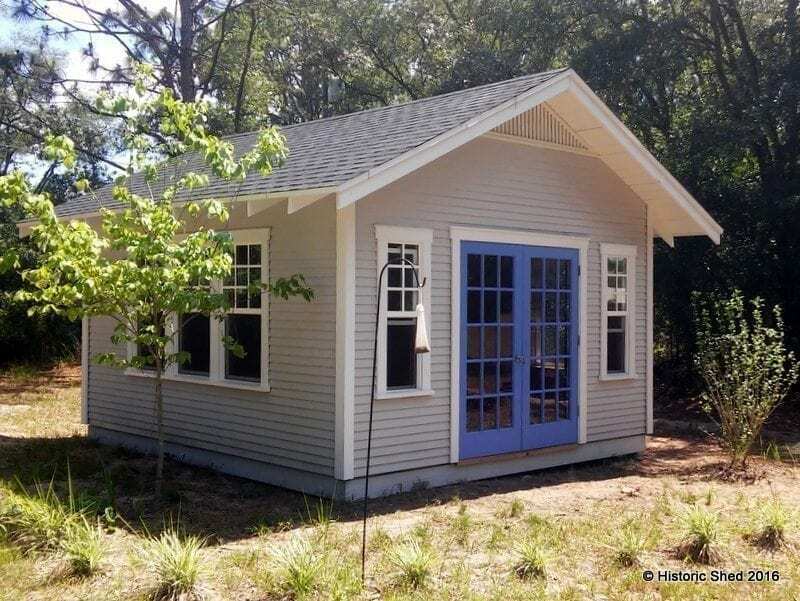 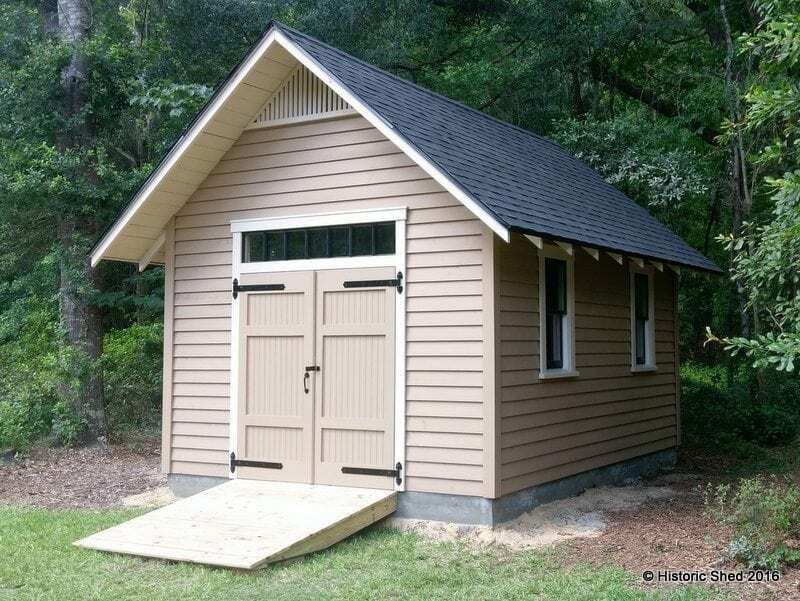 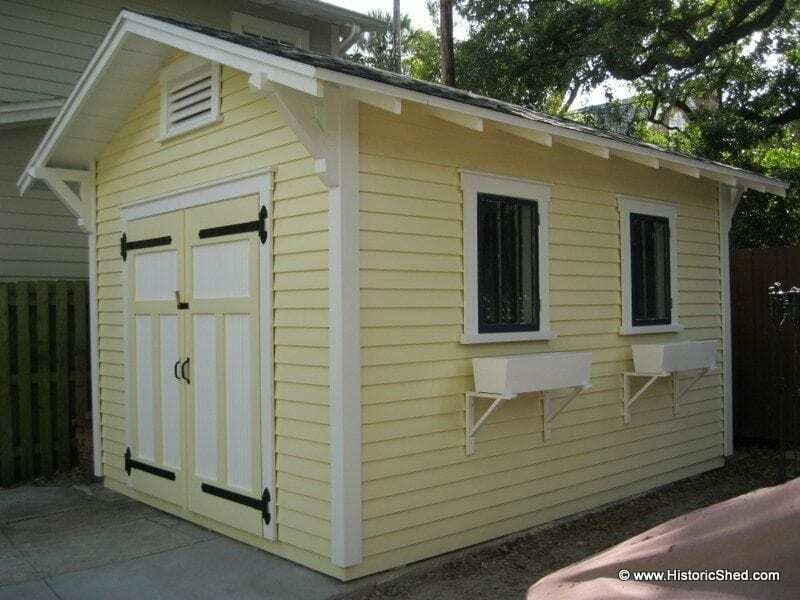 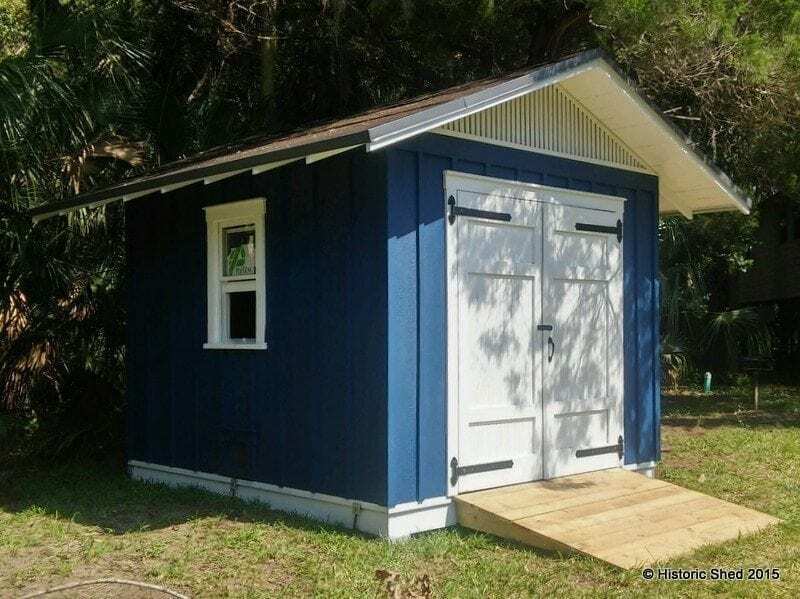 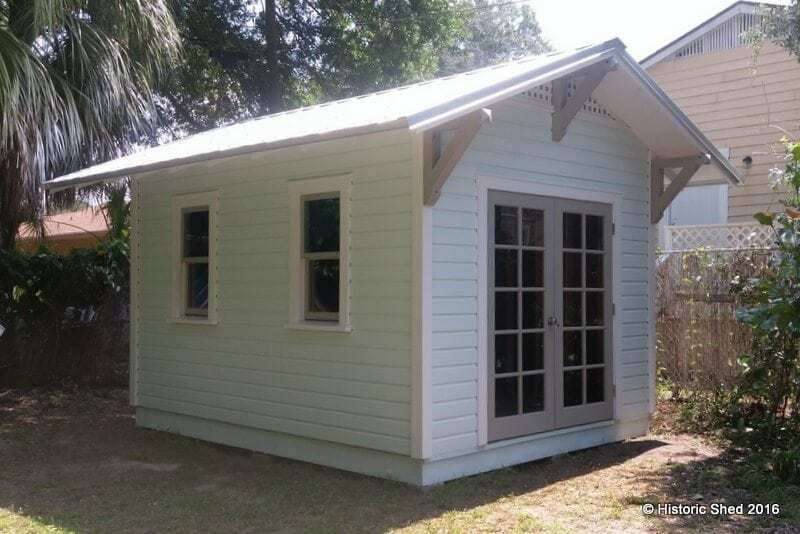 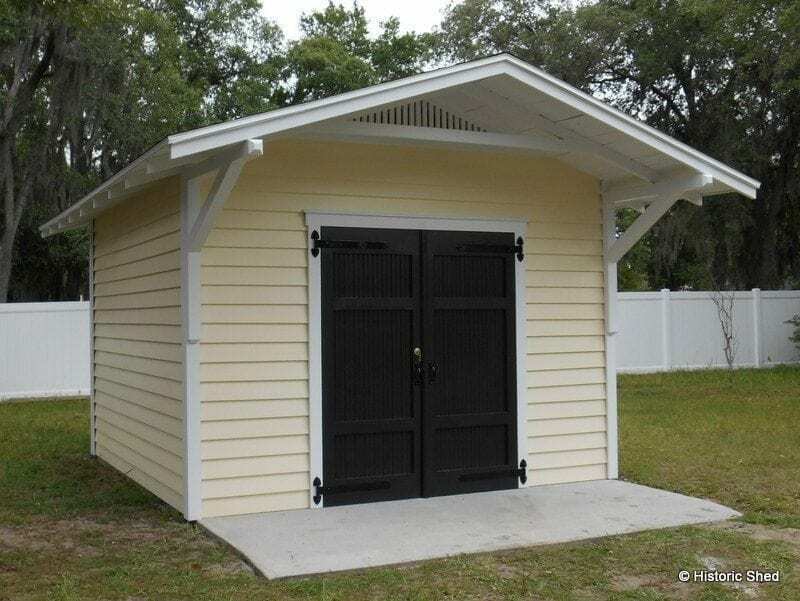 We have designed custom sheds for a variety of unique historic districts through out Florida communities, including Tampa, St. Petersburg, Orlando, Ocala, Clearwater, Gainesville, Sarasota, DeLand, Apalachicola, West Palm Beach and more. 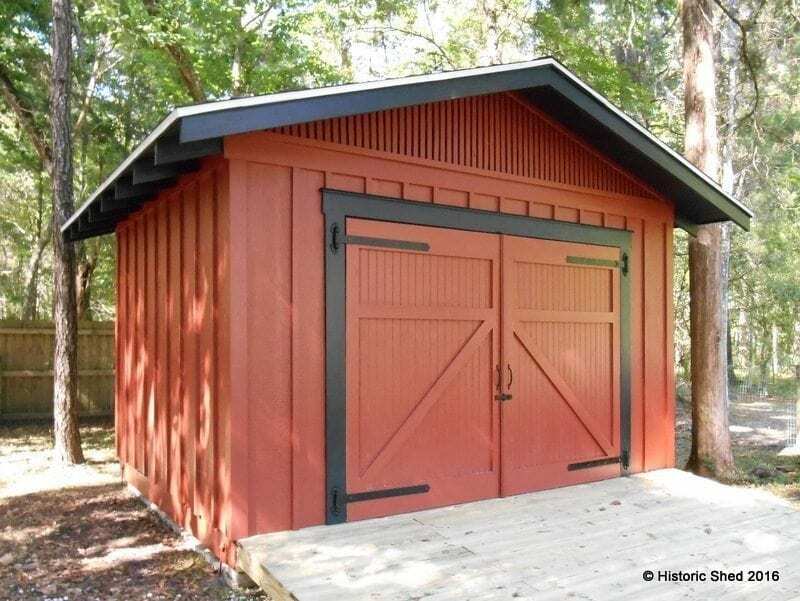 We can build the perfect shed for your historic home too.